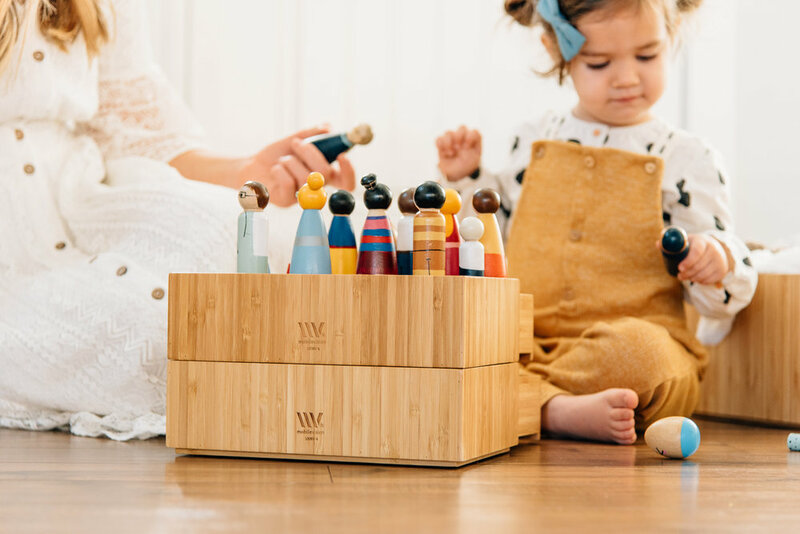 Beautiful high-quality Bamboo pencil organizer tall enough to keep pencils and pens upright, visible and easy to reach at your fingertips. Smaller slot perfect for holding other loose items such as paperclips, thumbtacks, among other items. Perfect for use in home, office, classroom, sales counters and more.